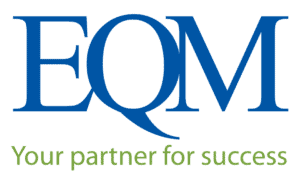 EQM Expands Emission Measurement Services - Environmental Quality Management, Inc.
EQM recently expanded its Emission Measurement Services division. To better serve our customers, we hired six experienced emission measurement personnel and expanded our testing equipment inventory. The increased service includes more manpower and equipment, as well as specialty equipment and expertise. EQM can now provide our customers with Fourier Transform-Infrared Spectroscopy (FTIR) services and on-site mercury analysis. We look forward to continuing our growth and development to provide the best service in the market.